It's mommy time out last Saturday, thank you Tollyjoy Malaysia for inviting me to the Tollyjoy's Baby Day 2017, the last time I went to Tollyjoy event was the Tollyjoy's world's breastfeeding week in year 2014. The age-old adage 'You are what you eat' is never truer, nor more important when it comes to expectant and nursing mothers and their babies. Not only is pregnancy nutrition essential for healthy foetal development,1eating a well-balanced, nutritious diet also helps to build a strong foundation for the baby's healthy development in the future2. 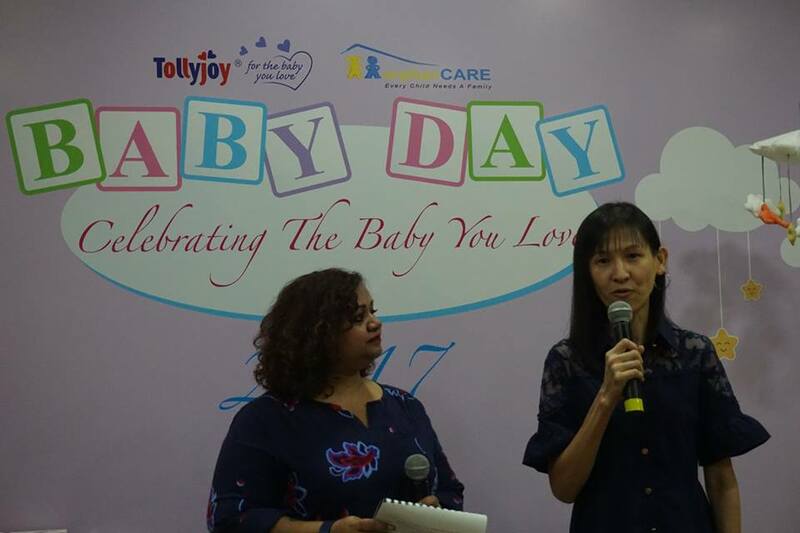 Recognising this, Tollyjoy Corporation has once again teamed up with OrphanCARE Foundation to host two exciting events in celebration of their signature initiative, Tollyjoy Baby Day 2017. 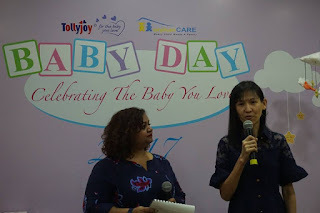 Launched in Malaysia in 2015 in collaboration with OrphanCARE, Tollyjoy Baby Day is a special day dedicated to appreciate babies and to honour the significant journey as parents selflessly care and provide for their precious ones. It emphasises the importance of family, love and care to every child, including the less fortunate. “This year, Tollyjoy Baby Day 2017 turns our focus on nutrition. 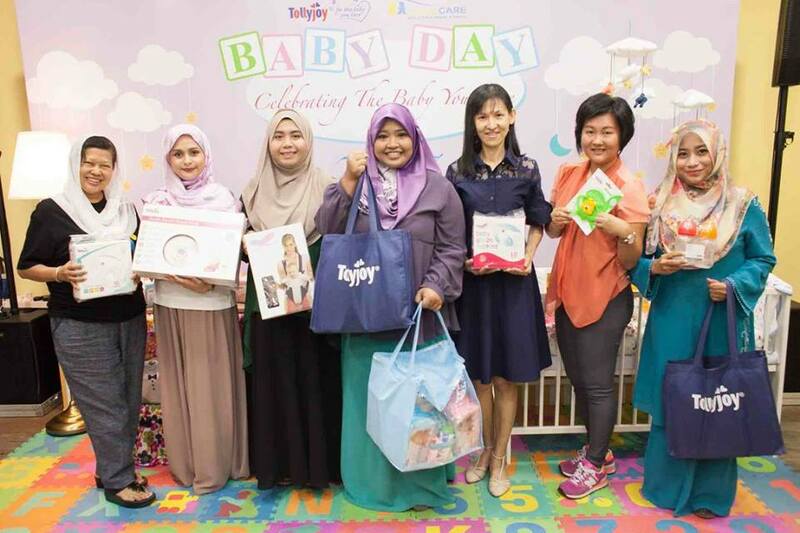 We believe that whilst babies need plenty of love and affection, they also need to have good and adequate nutrition from the very beginning to thrive and reach their full potential," said Ms Grace Ng, Manager, Tollyjoy Corporation. 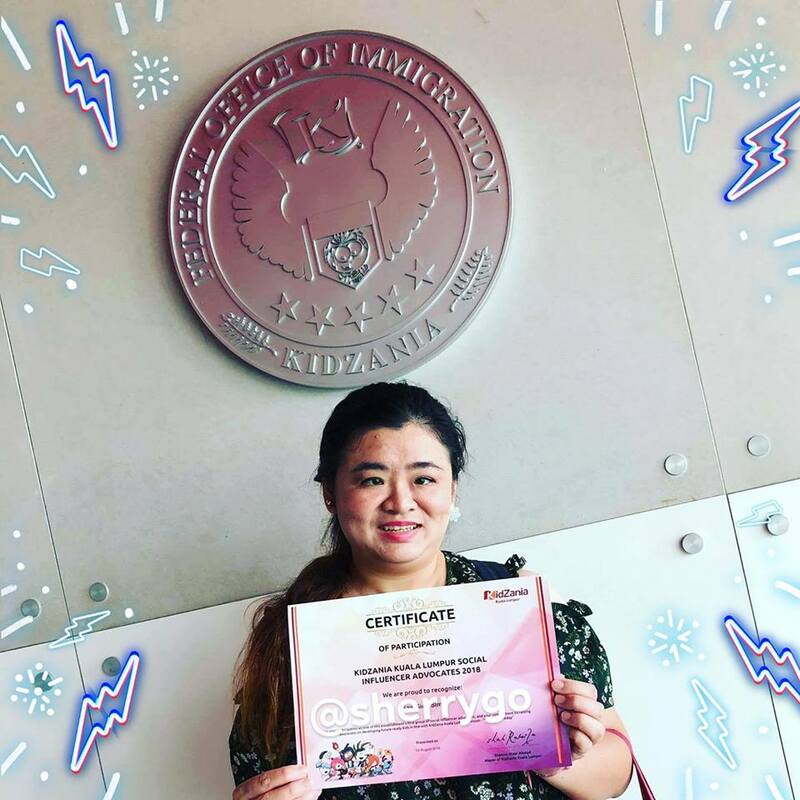 "As a manufacturer and marketer of baby care and mother care products since 1971, Tollyjoy receives the continued and steady support of parents. Thus, Tollyjoy Baby Day is a fitting platform for us to demonstrate our appreciation and to give back to them. This is the day where we honour the important role parents play, as well as allow us to delight in the precious little ones in our midst. 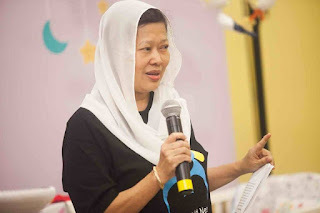 In the same vein, Datin Rashidah Hasim, COO of OrphanCARE Foundation said, "The aim of Tollyjoy Baby Day is in line with what we stand for – to give every child the chance to feel love and care in the security of a family, and to celebrate babies in all possible ways. We are pleased to be part of this initiative with Tollyjoy yet again and to join hands in enhancing awareness among parents on the importance of nutrition in promoting a healthy pregnancy and baby." Their work is centered around two main areas: Deinstitutionalisation & Saving and Placement of Babies. 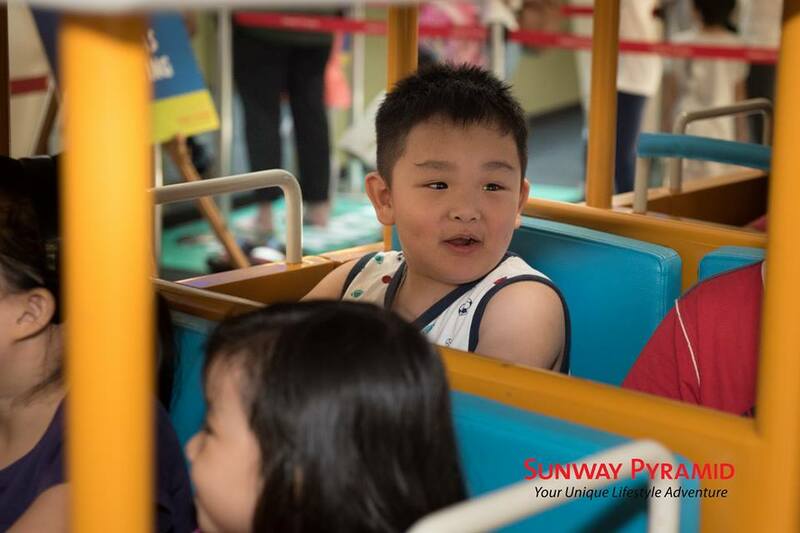 A non-profit non-governmental organisation, OrphanCARE’s vision is to give every orphan and abandoned baby in Malaysia a loving home through their adoption services and extensive baby hatch programme. 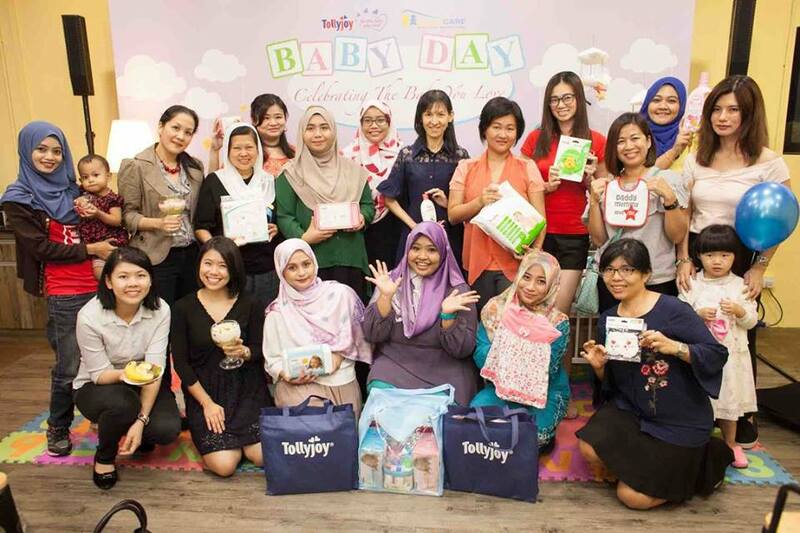 Held over two days, Tollyjoy Baby Day 2017 gathered members of the media and parenting bloggers respectively, to a Media Interview Session and a Baby Day Bloggers’ Party. Among the highlights was a special talk by Ms Rozanna M. Rosly, Head of Dietetics of University Malaya Specialist Centre on the importance of nutrition for mothers-to-be, nursing mothers and babies. 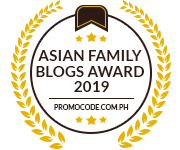 I'm happy to be the among parenting bloggers that attended. Sharing her expertise, Ms Rozanna said, "Pregnancy is the one time in life that a mother's eating habits directly affects another person. Mom's decision to incorporate delicious vegetables, whole grains and legumes, lean protein and other healthy food choices into their eating plan before and during pregnancy can improve mom's fertility, keep them feeling healthy throughout, and pave the way for an easier delivery. 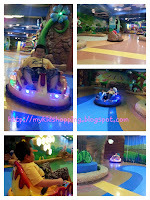 It also helps to establish the building blocks of growth, giving babies a strong start in life." 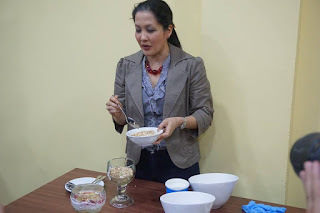 Ms Rozanna showed how fun it can be to prepare healthy yet delicious meals at home. 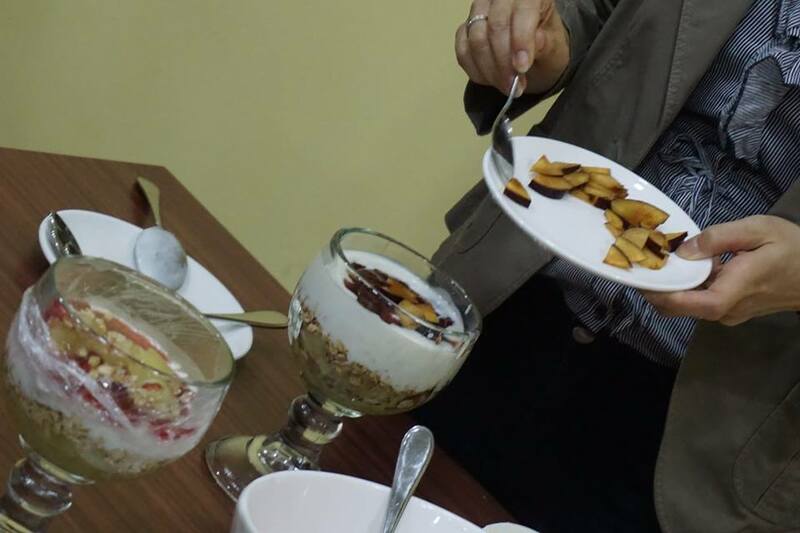 The tasty treats included Crunchy Fruits Layer made with honeydew cubes layered with oats, low-fat yoghurt and strawberry jam. 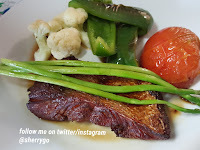 (Recipes are taken from Buku Masakan Philhan Pakar Makanan (Jilid 2) and used with permission of the Nutrition Society of Malaysia. Divide the cubed honeydew into 2 glasses and put aside the remainder for decoration. 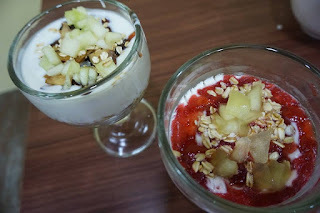 Place a flat layer of oats above the fruit and then a layer of low fat yoghurt. Mix the jam and watermelon juice in a separate container and then place it on top of the yoghurt in the glass. Lastly, decorate it with remaining cubed honeydew and serve. She advised that infants should be exclusively breastfed for the first six months to achieve optimal growth, development and health. Nursing mums must also place importance on their nutritional intake. Thereafter, as babies’ nutritional requirements evolve, they should receive nutritionally adequate and safe complementary food. Mums should continue to breastfeed if possible. We were also treated to an interactive meal demonstration at the Tollyjoy Baby Day 2017 celebration where Ms Rozanna showed how fun it can be to prepare healthy yet delicious meals at home. The tasty treats included Crunchy Fruits Layer made with honeydew cubes layered with oats, low-fat yoghurt and strawberry jam, and topped off with watermelon juice; Plum and Banana Oatmeal Porridge; and Soybean Milk Smoothie prepared with fresh fruits. At the end of the demonstration, guests received a handbook containing various other healthy and fun recipes for parents and their babies. 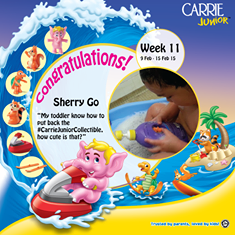 Games and various activities which included a Baby Bingo Game and Lucky Draw added to the excitement on Tollyjoy Baby Day 2017. Lucky draw winners took home hampers from Tollyjoy. Lucky draw winners took home hampers from Tollyjoy and Bingo winners bring home the goodies. Bingo was a fun, with 24 words given and need to slash out the five words on the board. 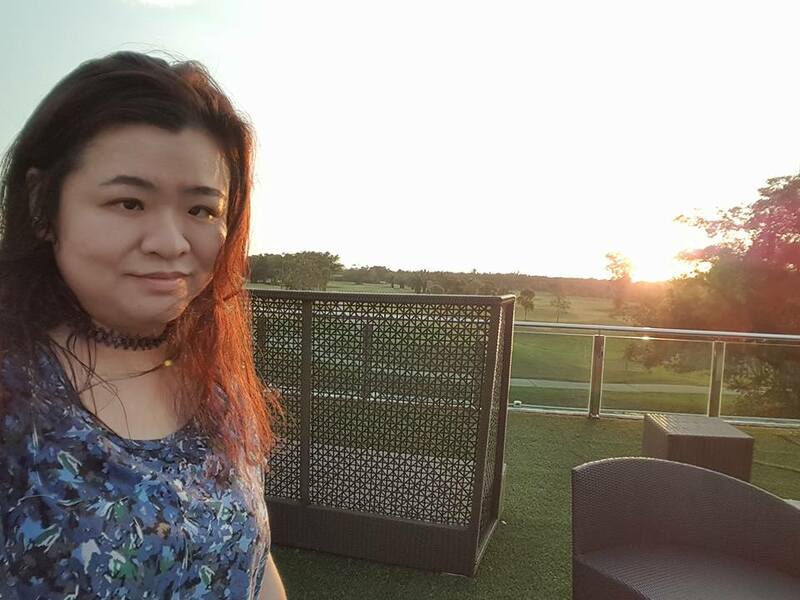 Founded in 1971 in Singapore, Tollyjoy Corporation is a company principally involved in the manufacturing and marketing of Baby Care and Mother Care Products under its brands of Tollyjoy and Little Precious. In line with Tollyjoy’s tagline, ‘For the baby you love’, Tollyjoy is committed to setting the bar high by ensuring the safety, durability and reliability of their products. Tollyjoy products are available at Aeon and Aeon Big nationwide, selected Tesco outlets, selected locations at The Store and Pacific outlets under The Store Group, at Billion Supermarkets and at various other locations around the country. 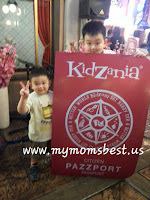 Nice and delicious recipes good for mother and children. Can practice this one at home lah. 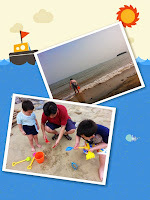 good info to share..the ideas of the recipes is nice to children.. will practise to prepare it for my kids. 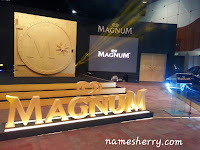 Wahh seronoknya event ni. 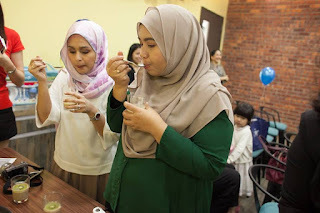 Dapat tambah ilmu tentang penyusuan bayi dan betapa pentingnya susu kepada bayi. Disamping itu dapat melihat demo masakan yang sihat dan boleh cuba masak pula dirumah. Resepi pun best. 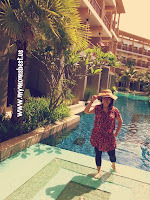 Nanti boleh cuba. 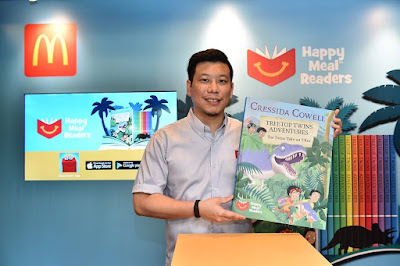 Good info untuk ibu2 yang mempunyai anak kecil. Great initiative by orphancare. Every child do need a loving home. And the crunchy fruit layer looks yummy!